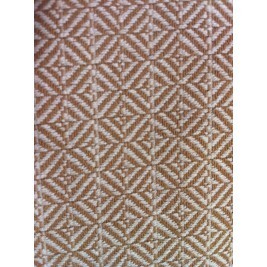 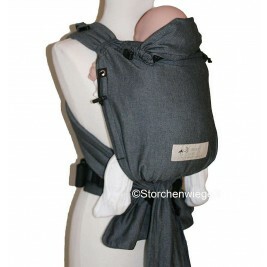 Storchenwiege is a German family business based in Dresden in Saxony, created by a textile engineer, Günter Schwartzer. 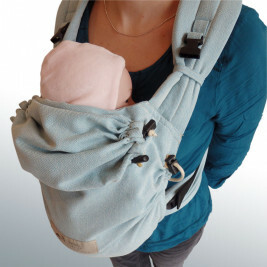 When his granddaughter was born in 1996, he began to think about a means of transport that was more convenient than a pram and better adapted to the parents' needs. 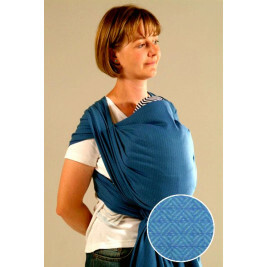 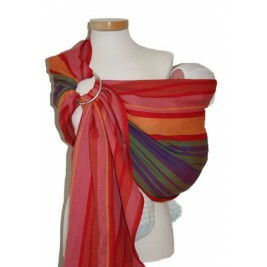 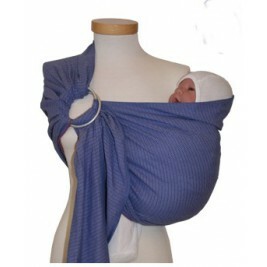 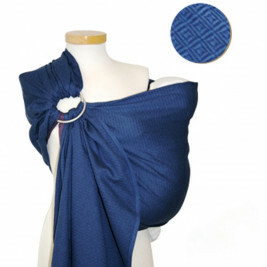 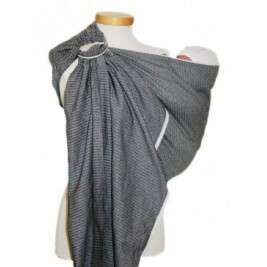 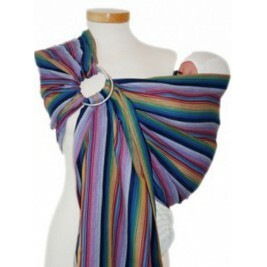 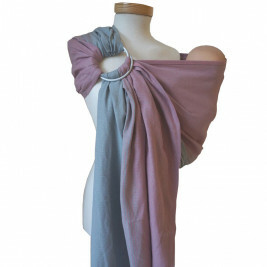 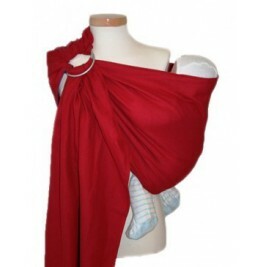 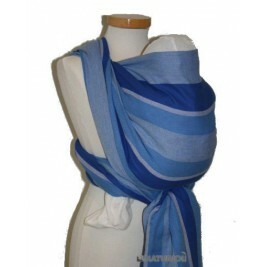 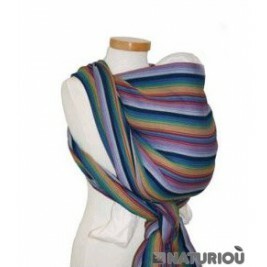 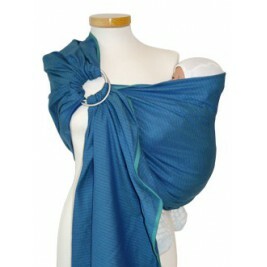 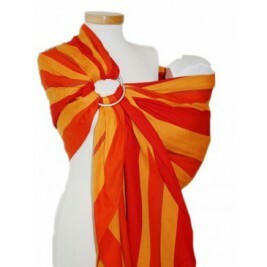 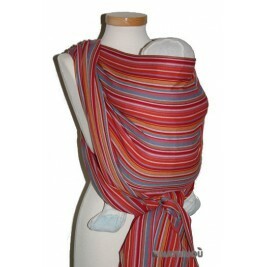 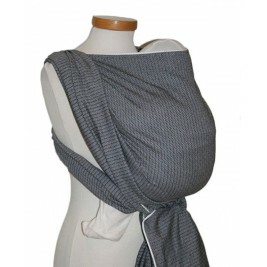 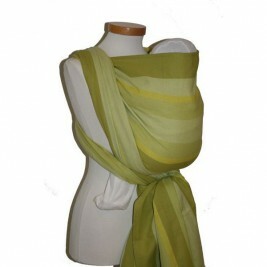 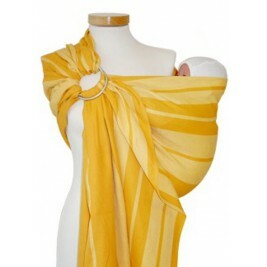 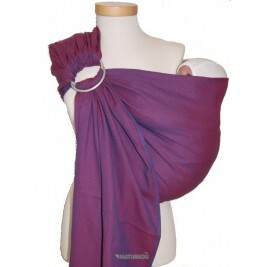 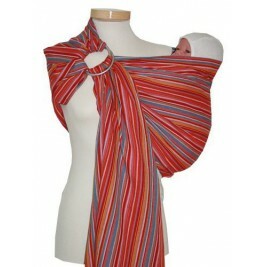 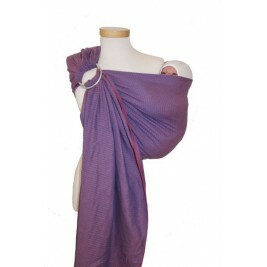 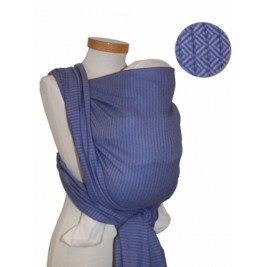 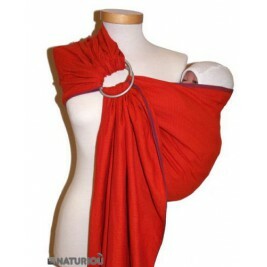 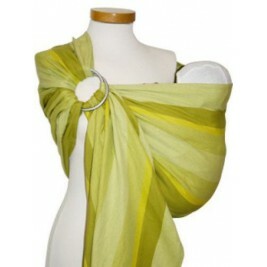 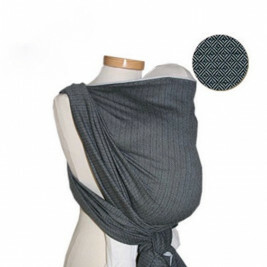 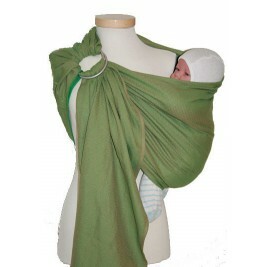 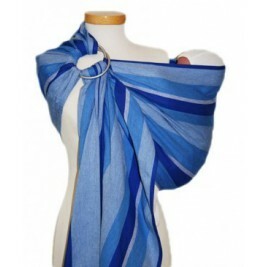 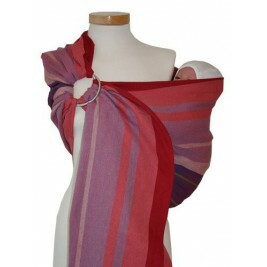 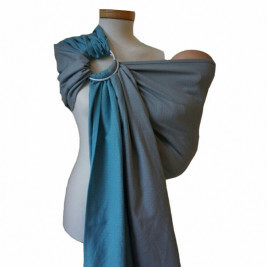 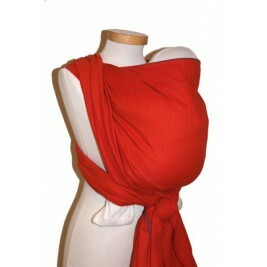 Finding nothing available on the market at the time, and based on the advice he received from midwives, he designed an original fabric that could be used as a wrap for babywearing. 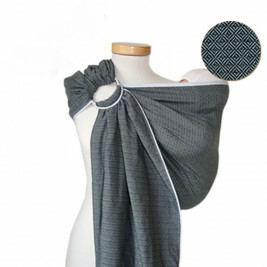 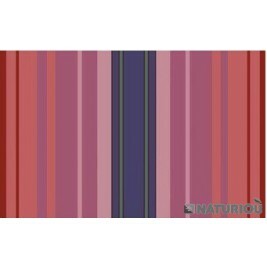 This diagonal weave fabric is 100% environmentally-friendly cotton, free from any dangerous substances and offering excellent diagonal elasticity. 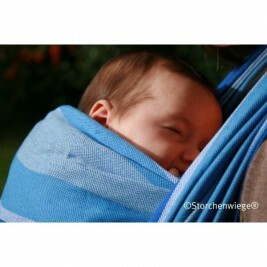 The first Storchenwiege sling was met with enthusiasm and rapidly became a success. 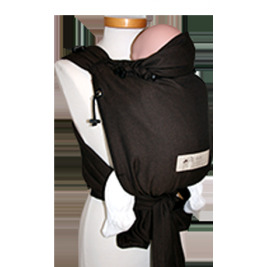 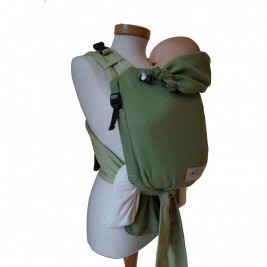 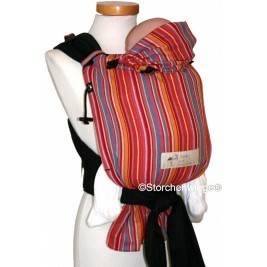 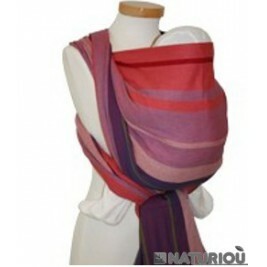 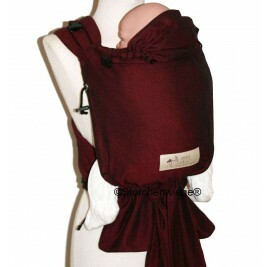 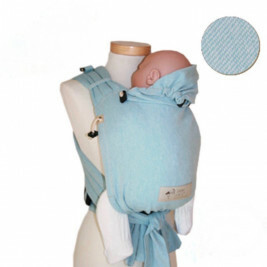 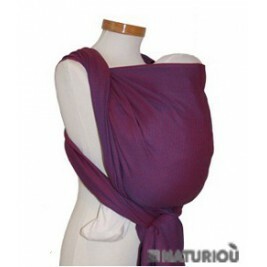 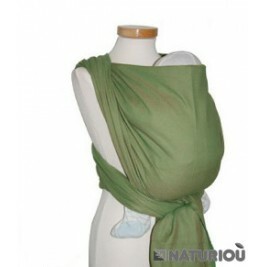 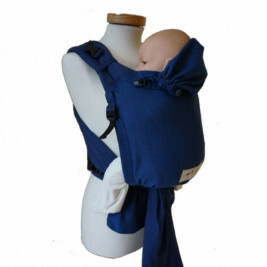 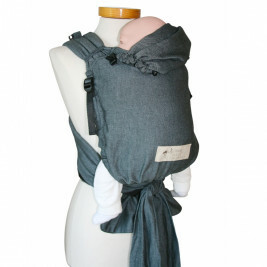 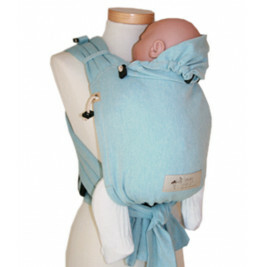 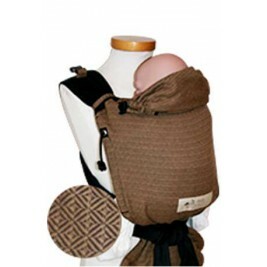 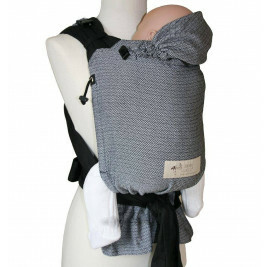 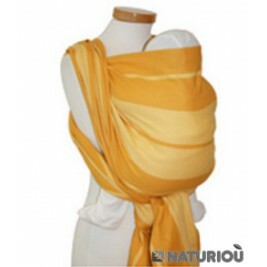 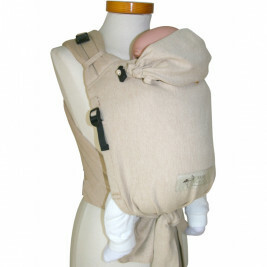 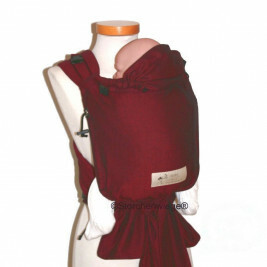 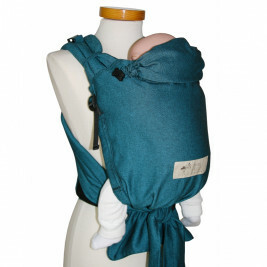 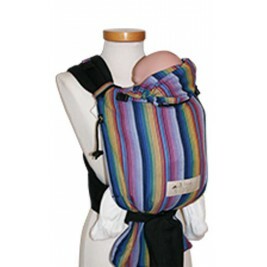 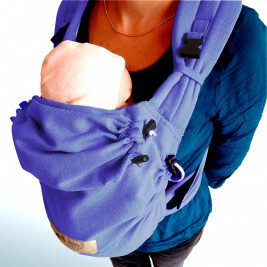 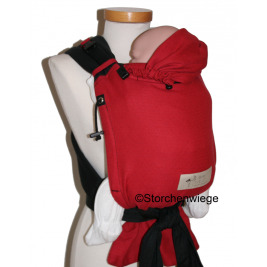 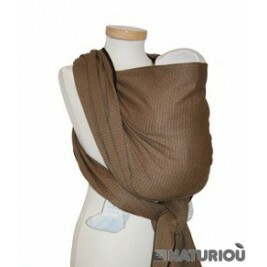 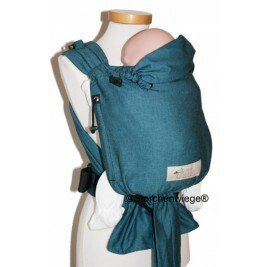 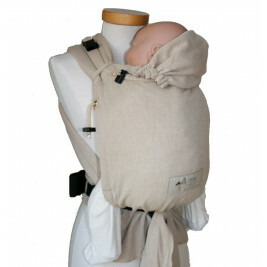 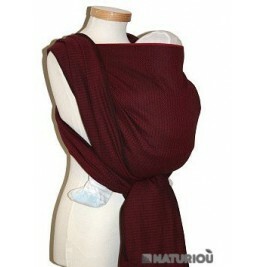 Since then Storchenwiege has expanded its range and offers a sling and a meï-taï type baby carrier, also available from Naturioù.